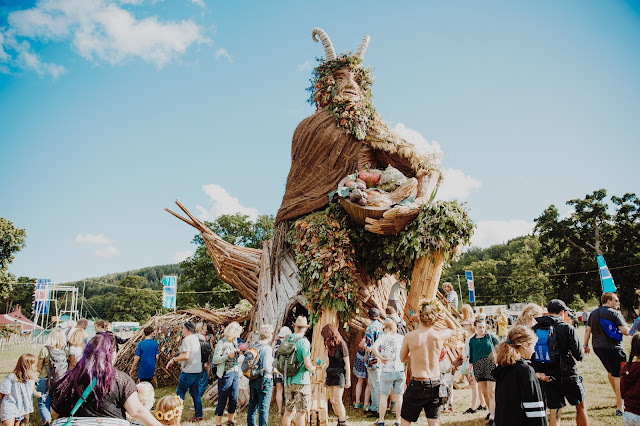 Wales most idyllic festival Green Man returns this August to the breathtaking surroundings of the Black Mountains, nestled within the Brecon Beacons for its 17th year. The first announcement can be seen below with Fourt Tet making his first return in 10 years joined by the likes of Father John Misty, IDLES and Sharon Van Etten. With still many more to unveil including another headliner, 10 individual areas that boast art, science and comedy, and not to mention its very own beer and ale festival set amongst a courtyard, it continues to be a truly spectacular event. Green Man 2019 runs from Thursday August 15th to 18th. 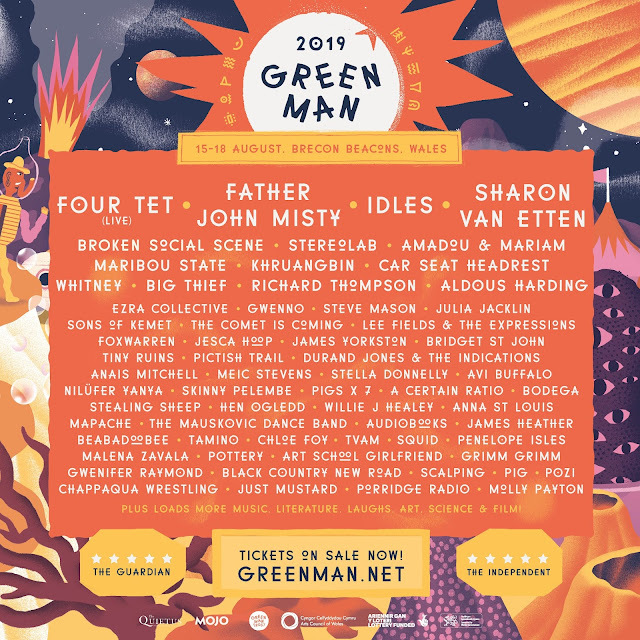 Tickets are on sale now and available from www.greenman.net.